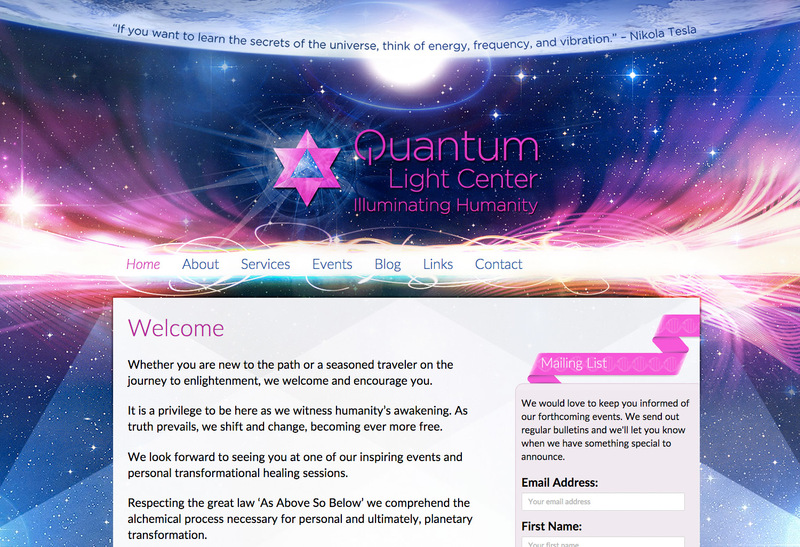 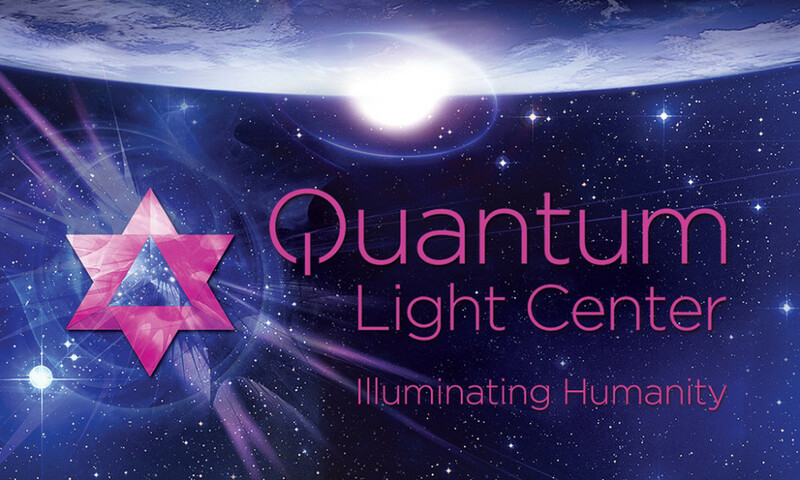 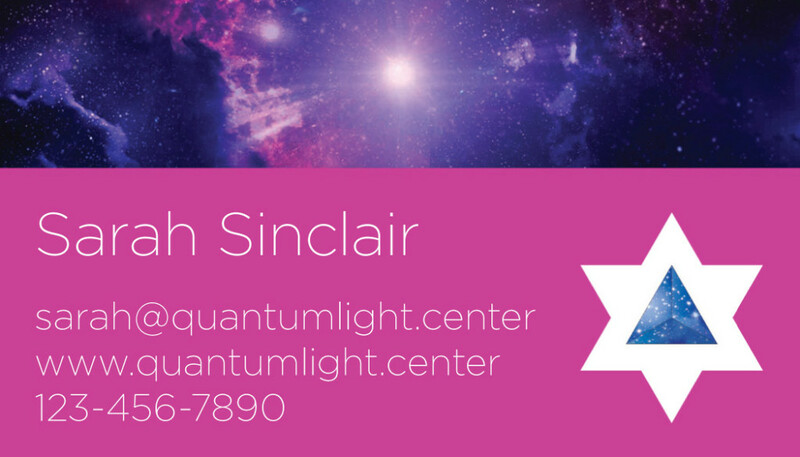 Quantum Light Center is a rebuild of a site I had designed several iterations for in the past, then known as SoulWorks. 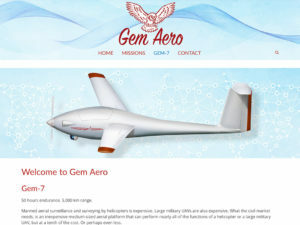 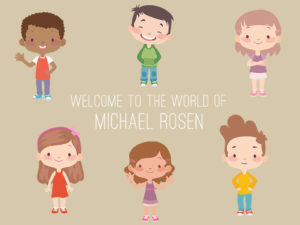 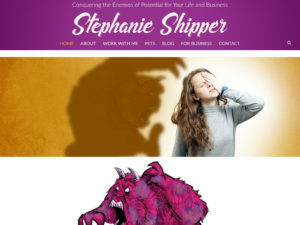 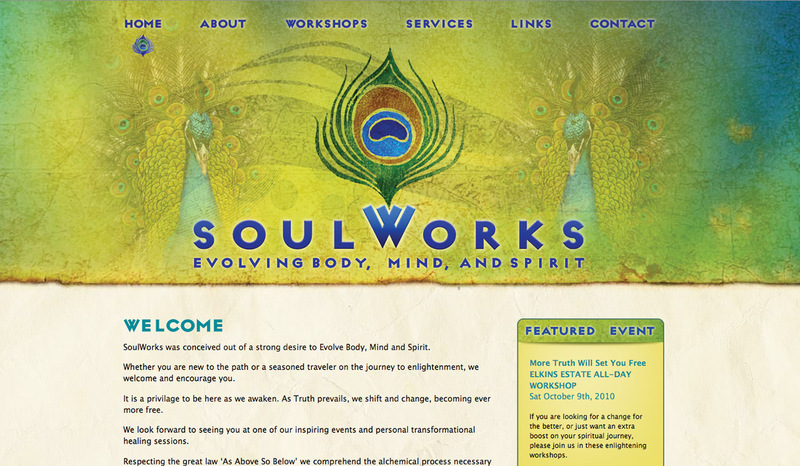 The idea for the new site was to focus on the mysteries of both the universe and the human mind, body, and spirit. 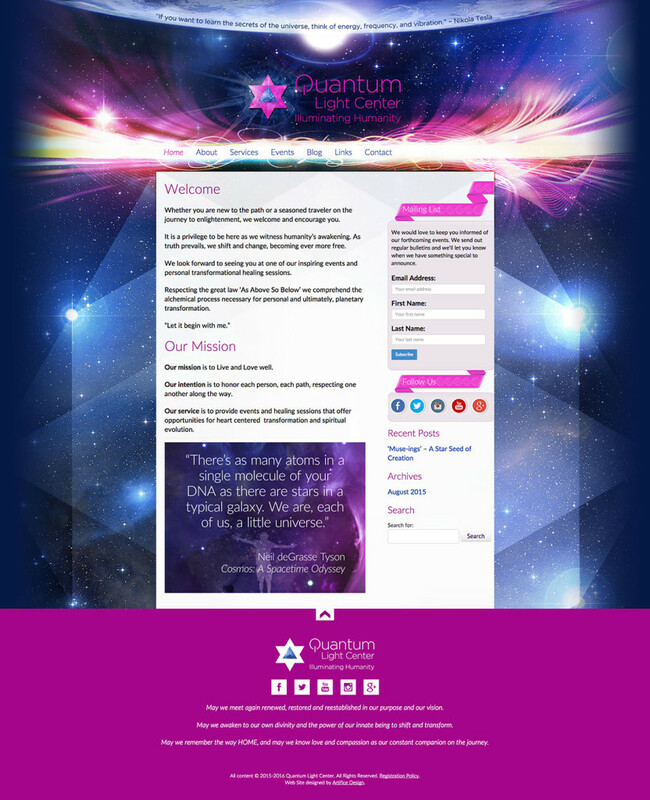 What we ended up with was vibrant and dynamic, and that was matched by a new WordPress engine underneath the surface that allows us to do much more with the site in future. 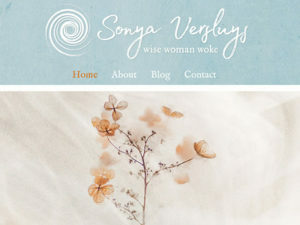 I also designed the logo and print materials to match. 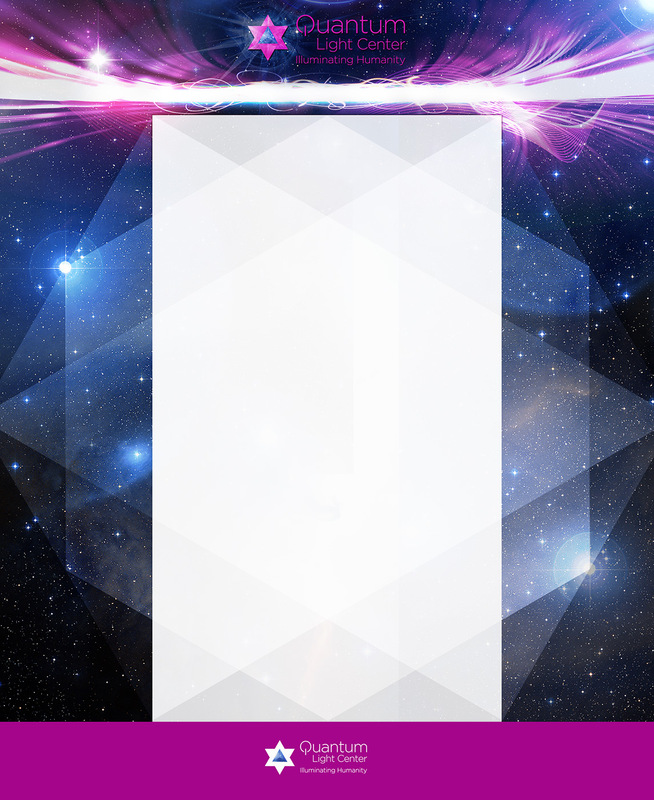 The folding geometry of the background and content box, demonstrated here in an earlier mock-up. 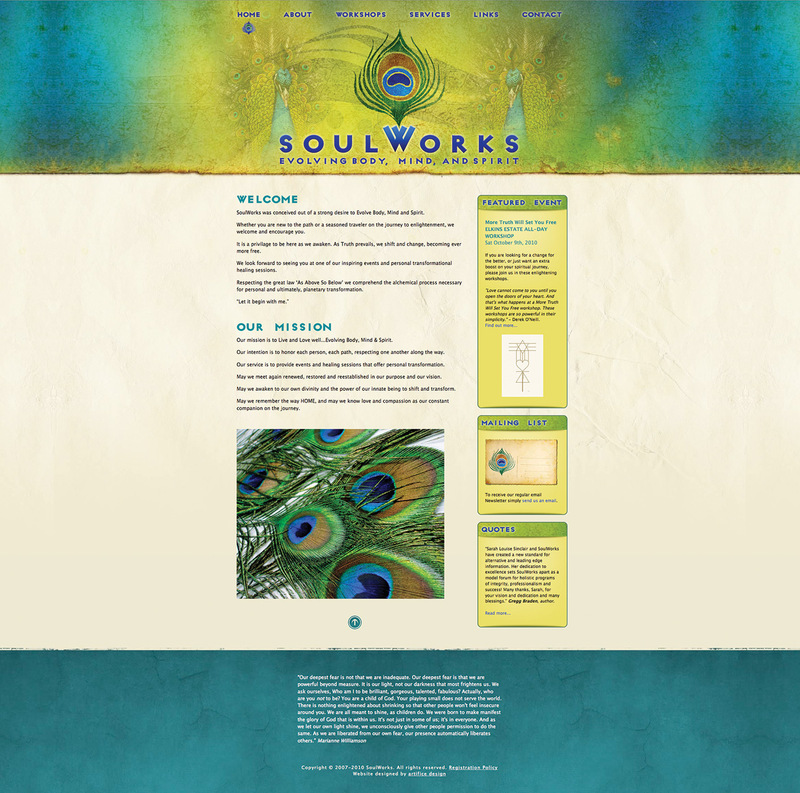 The previous design for the site, in its earlier incarnation: SoulWorks.